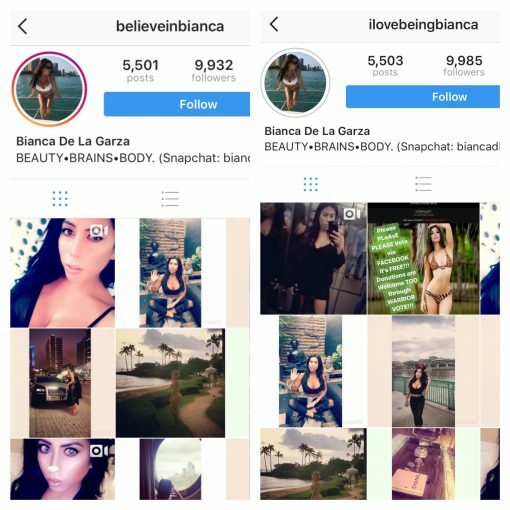 THE DIRTY ARMY: Nik, it’s clear you made Uber X famous as she even changed her IG handle from @BelieveInBianca to @ILoveBeingBianca. I’m now a big fan of hers and excited to follow her journey. Long live Uber X.